It is easy to assume that your door will always be there, but the simple truth is that they do wear out and sustain damage. If you let a bad door go unfixed, you can lose efficiency in heating and cooling as well as risk exposing your house to security issues. There are several telltale signs that you door is ready for replacement. 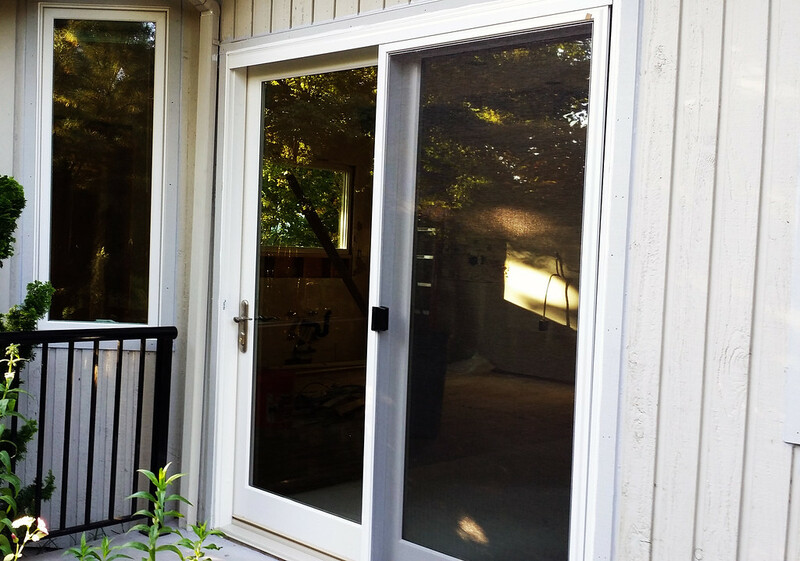 Here is how to tell when you need a door replacement in Vancouver. If your door has trouble opening or closing, then age or exposure has likely caused it to warp. This can be amplified by extreme hot or cold, but the bottom line is that a repair is unlikely to resolve the issue. Sticky doors add the extra risk of seeming to be secured when the latch did not completely fasten, so make sure you do not ignore this situation for too long. Some doors feel more drafty than others. This is because they are not creating a good seal. In some cases this can be fixed with simple sealants or threshold additions, but in other cases the problem is more complicated. Talking to an expert is the easiest way to determine what steps you should take to maintain better door insulation. This is the easiest identifier, but visible cracks, flaking or warping in your door is a sure sign it does not have much time left. When the untrained eye can detect the flaws, there are usually deeper issues that are best solved with a new door. You have plenty of options for door replacement in Vancouver, so if you notice these signs, shop around and get the issues resolved. Avoiding extra heating costs in the winter or potentially unsecured doors is an easy process when you let professionals handle it.